The school ball is a big milestone in a teenager’s life, so here’s some great school ball party theme ideas to get you excited about for a night that will be be remembered for many years to come. There will be many parties along the way, so how do you make the school ball really memorable? The answer is a special theme everyone can get excited about! Get inspired and take a look at our suggestions here on what you can do to make your school ball even more special! Everyone loves to dress up and these school ball party theme ideas below are some of the best. They will definitely add another dimension to the excitement of the night and just imagine the great photos to look back on years later. The roaring 20s! Prohibition was the golden age for gangsters in the United States, and a school ball based on this can be great fun. The guys are in pinstripe suits and fedoras, the girls in feather boas and flapper dress, flaunting cigarette holders. Turn the venue into a speakeasy, with secret passwords and illicit gambling rooms! With silent movies all the rage, a Black and White colour scheme is recommended, especially balloons and streamers. 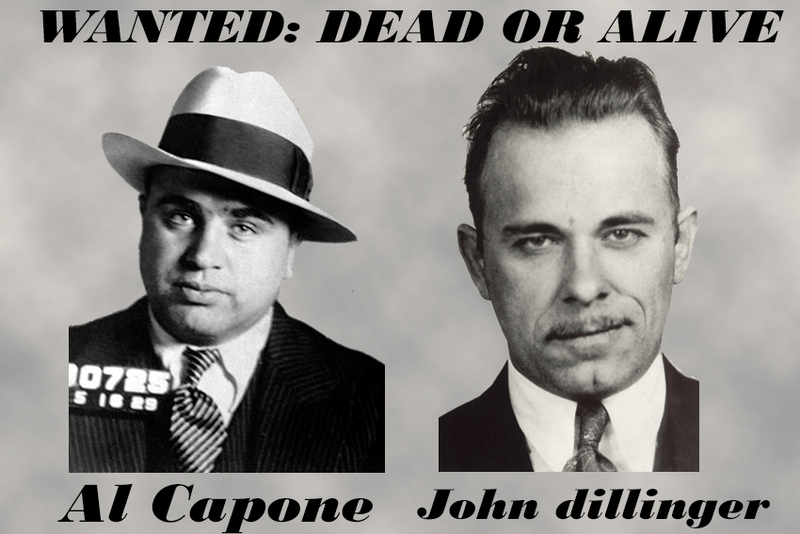 Hang mugshots of famous gangsters of the time, like Al Capone or John Dillinger, and even set a photo booth so people can take their own mugshots. When it comes to music, there’s only one way to go – the Jazz Age! Louis Armstrong, Duke Ellington, Bix Beiderbecke and Bing Crosby were all at the height of their careers during this time, so get those dance shoes on and let’s see how good your Charleston is! Boogie Nights! 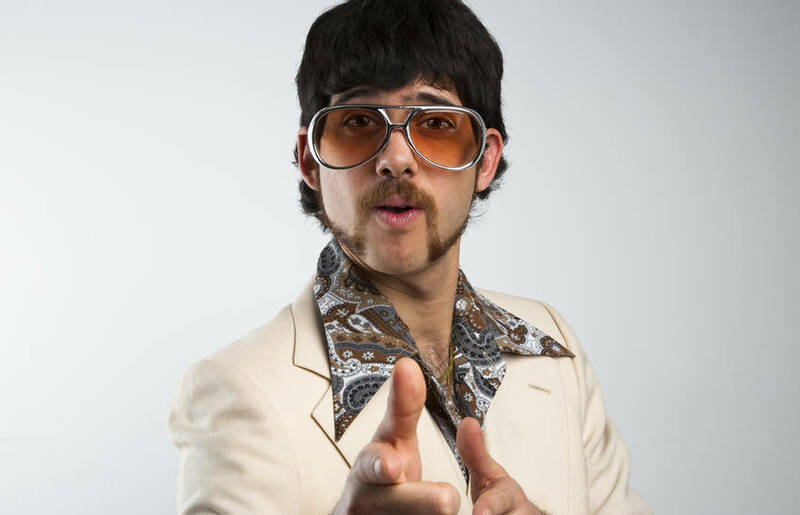 70’s music alone is a great reason to have this as your school ball theme, but thrown in bell bottoms and afro wigs and away we go! There are not many periods in recent history that made fashion its own more than the 70’s did. Platform shoes, mini-skirts, flares and mullets… hard to believe people actually dressed like this on a daily basis! 70’s dances made their mark too, with disco burning up dance floors across the world. The Hustle, The Bump, The Robot… having a dance competition for your classmates is a great way for everyone to let their hair down and go a little crazy. And of course, no 70’s style party is complete without a disco ball! Move forward a decade and everything’s changed. Bright neon clothes were in, along with big hair and leg warmers. Millennials imagine the 80’s with great fondness as that’s typically the generation of their parents. 80’s music is a big seller, with Michael Jackson, Madonna, Guns & Roses and Prince, so make sure you have an awesome 80’s playlist ready to rock the night away! A medieval party is a great way for everyone to experience something different and have great fun at the same time. It’s a chance to be court jesters, fair maidens, knights of the realm, kings and queens all in attendance. Turn the venue into an ancient castle with long tables for a banquet, suits of armour, and house shields adorning the walls. Medieval games and activities are a must, with fake jousts, board games and renaissance dancing all options. If the budget allows for it, even hire some contortionists, jugglers and musicians for the night! What happens in Vegas stays in Vegas, so get ready for a night to remember! Bring some harmless gambling fun to your school ball – but don’t worry, it’s not real money! Everyone gets a certain amount of chips at the start of the night, and they can play the various games over the course of the evening. 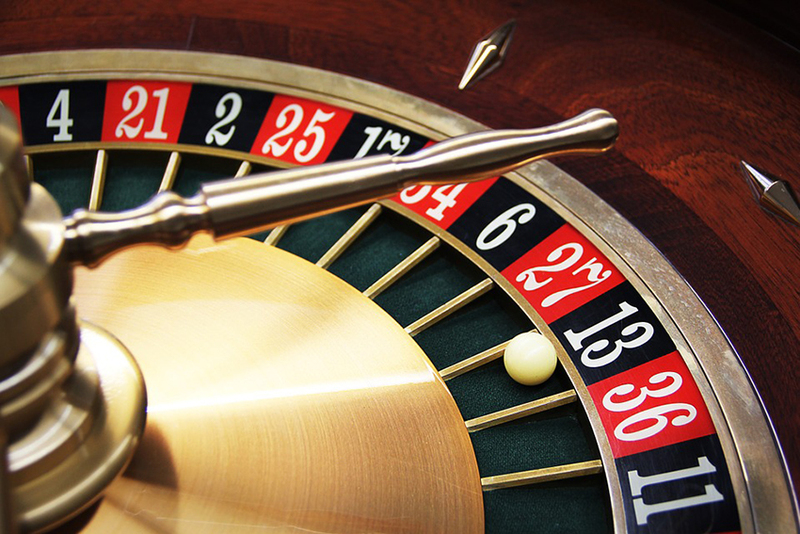 From roulette to Texas Hold’em, a casino themed night is something different. At the end of the night the people with the most chips (i.e. everyone else’s!) go into a final game, with the winner taking home a prize. Décor for a casino night is also easy, red, black and white covers everything. Casino night themes are exciting because they offer entertainment other than dancing, with the added lesson that gambling isn’t as easy as it looks! Synonymous with hedonism and overindulgence, a Roman themed school ball invites gladiators, emperors, centurions and Roman Gods and Goddesses. Togas are easy (and cheap) to make, and for those who want to go all out, hiring a costume can make for some very memorable photos! Décor can include ancient statues, Roman frescos with columns and pillars. All numbers should be in Roman numerals, with maybe Latin on the menus. The Romans weren’t shy when it came to their appetite, so lots of courses with rich, exotic foods – and plenty of grapes! Planning a school ball takes a tremendous amount of effort, and it’s not without it’s fair share of stress. We can help reduce that stress by taking care of the transport side of things. We have you covered whether you want the glitz and glamour of one of our designated party buses, or a cost-effective way to get a large group to the ball. With our party lighting and state of the art sound system, arriving at your school ball in a Party Bus is the ultimate entrance. Call us today if you have any questions about how we can help you make the most of your school ball.